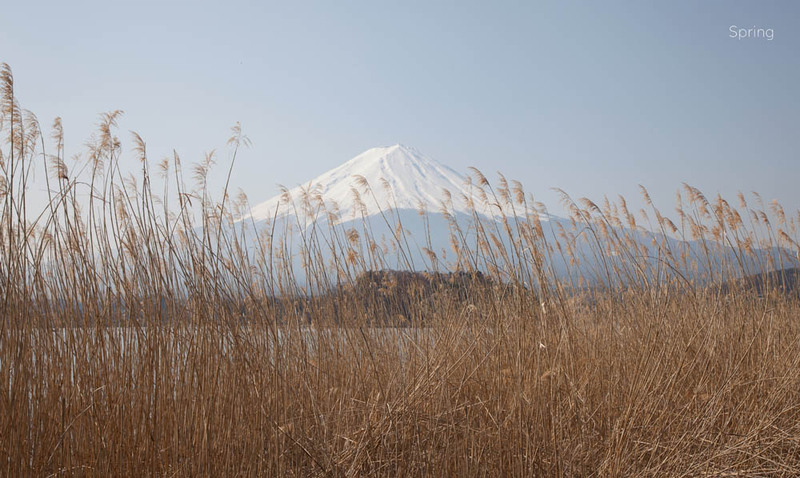 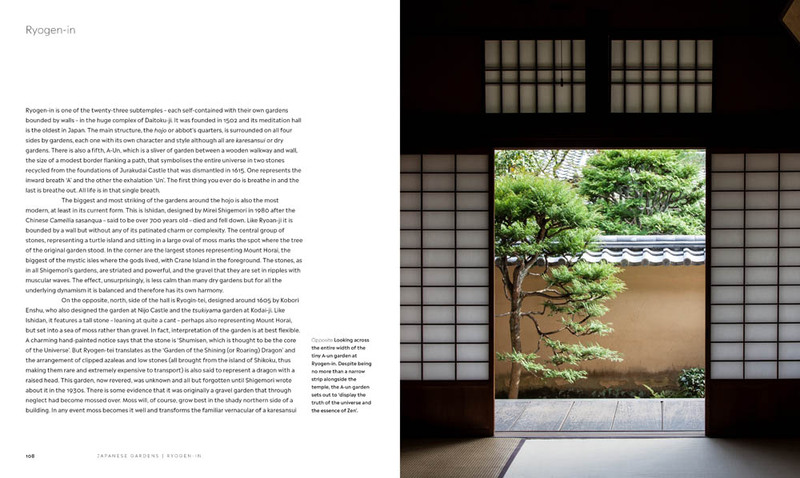 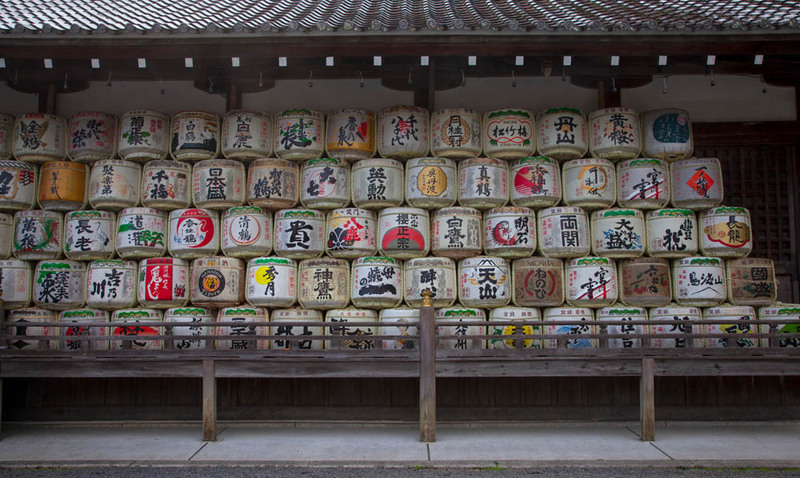 Monty Don and Derry Moore travelled to Japan in both spring and autumn, and this book guides us through some of the history and beauty of Japanese gardens in these spectacular seasons. 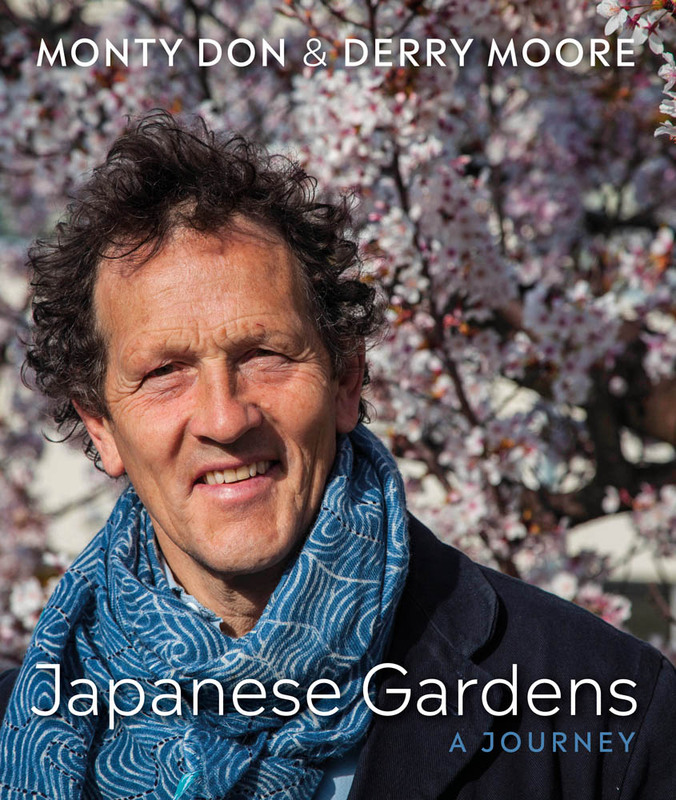 Monty Don also explores the creative forms uniquely associated with Japanese gardens from stonemasonry and ikebana, to the intricate skill of bonsai. 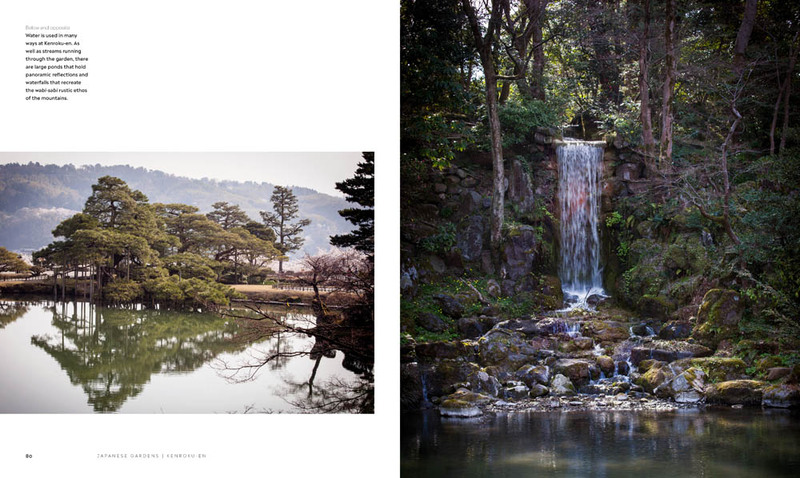 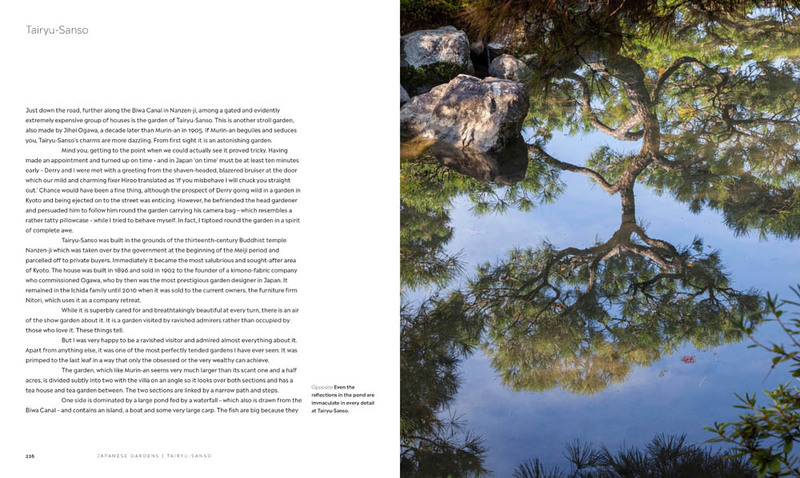 Stunningly photographed by Derry Moore, Japanese Gardens is a fascinating exploration of a unique relationship with gardens. 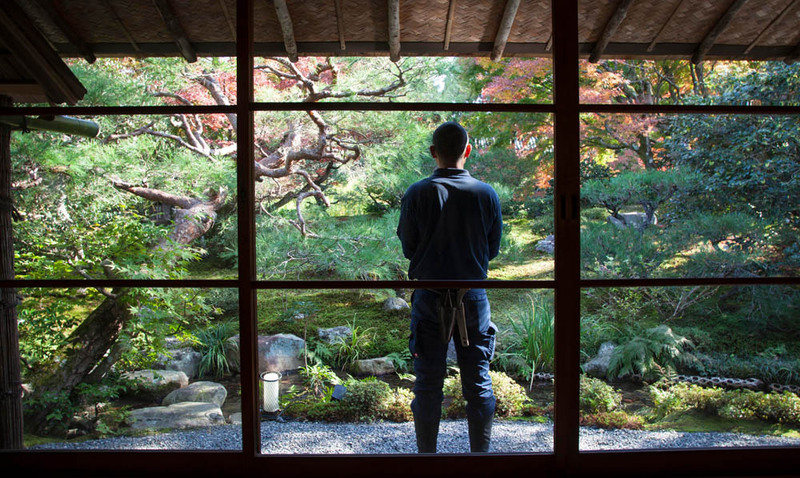 The perfect complement to the BBC2 series, Monty Don’s Japanese Gardens. 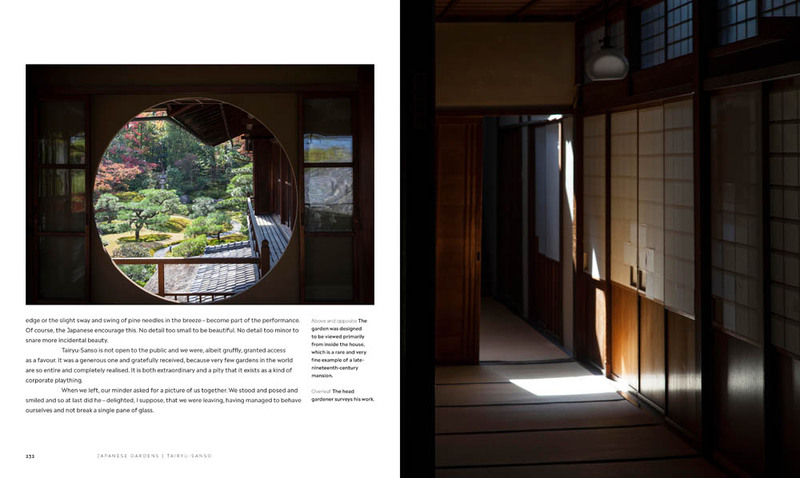 The book will be published by Two Roads in Spring 2019.